Zuri has compiled an album of 20 mehendi designs for you to flaunt this summer. Be it your cousin’s wedding or a friend’s sangeet, now add a bit of quirkiness to your overall look! 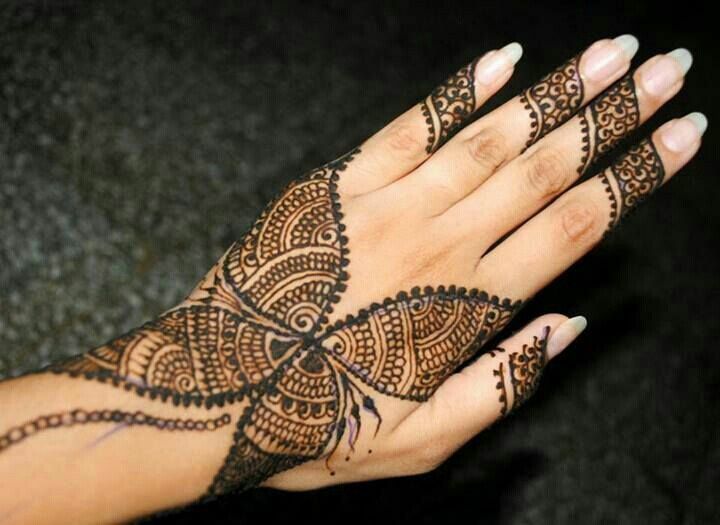 When you say Indian weddings, one of the first things that come to mind is mehendi! 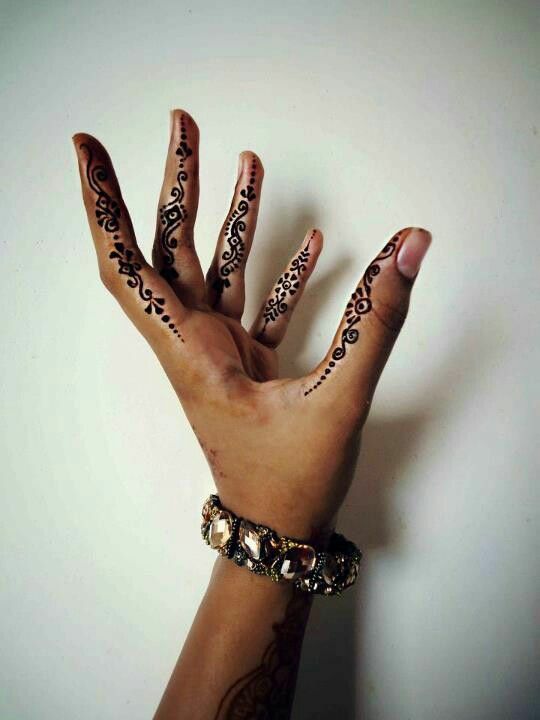 But those who love the artistic henna designs wish there were more times when they could flaunt their decked up hands. Well why not? If you are a fan of mehendi and wish you could wear it more often, here we have the top 20 quirky mehendi designs for you to wear on all occasions. Moving away from the traditional style, mehendi designs have evolved to suit the tastes of the newer generations too. So whether it is dancing at the sangeet for your cousins wedding, decking up the house with lights for Diwali or simply wanting a temporary tattoo, quirky mehendi designs are all the rage to suit all the occasions. 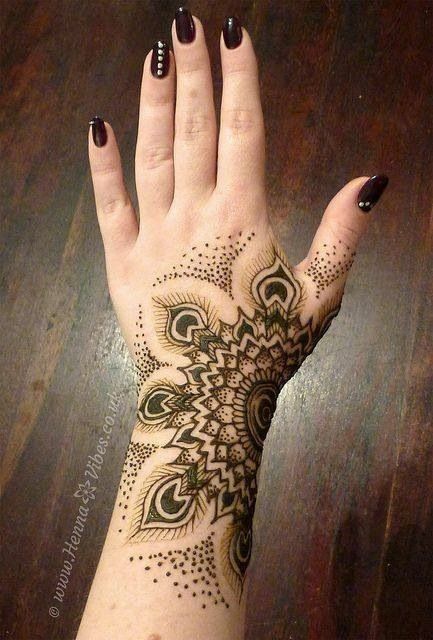 Now days we see mehendi designs take inspiration from popular symbols and elements from our environment. When the artistic form of the dream catcher was being appreciated, it found its way into the world of mehendi too. Similarly aesthetic prints, patterns and silhouettes are shaping the way for fun and unusual designs. 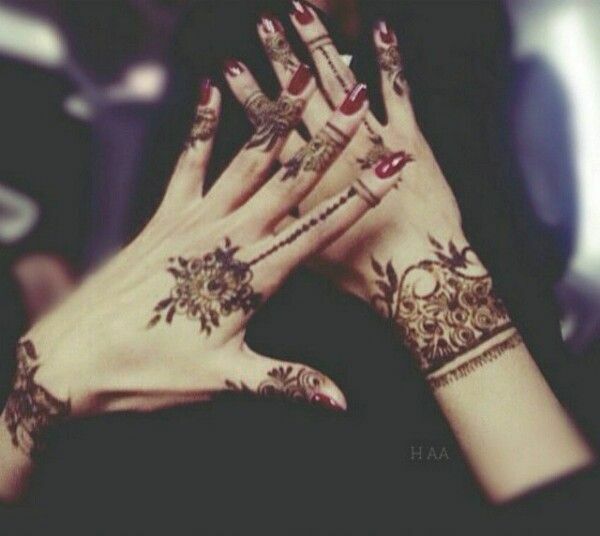 Many women even turn to mehendi as a replacement for jewelry. Midi rings are a hot favorite in the fashionable circles and you will see the style being imitated in mehendi designs as well. From simple lines around the finger tips to more ornate patterns adorning the length of the finger, mehendi gives you the freedom to embellish your hands the way you choose. 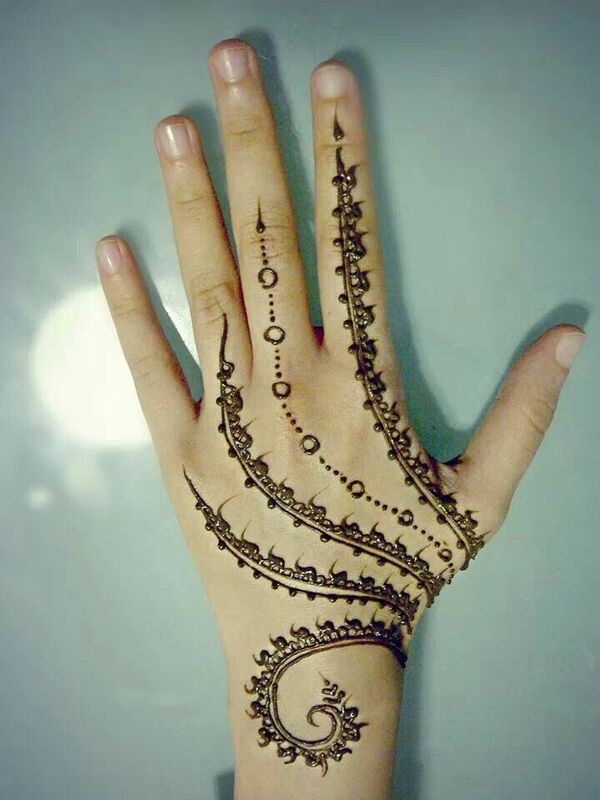 Besides drawing mehendi on the hands and feet, many women are experimenting with creative designs in the form of temporary tattoos. You can beautify your back or adorn your ankle with innovative and imaginative designs. Bring out your backless dresses this summer and flaunt a gorgeous mehendi design on your shoulder. 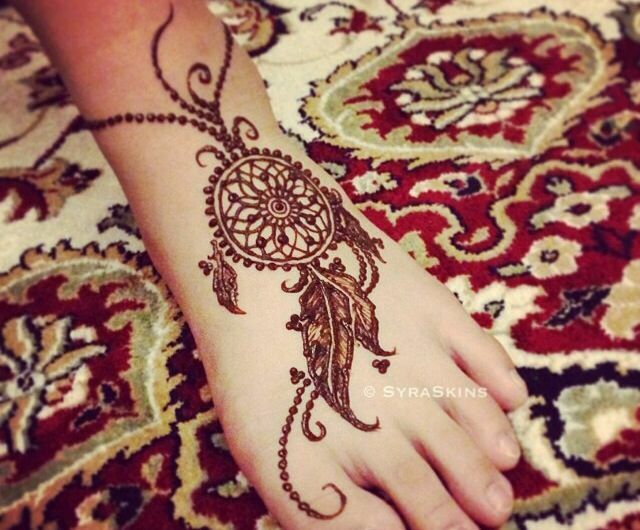 Or show off your pretty pedicure with a quirky anklet design drawn with mehendi. There is a lot to experiment with and the options are endless. Just bring out your creative eye and pick the design that appeals to you the most.